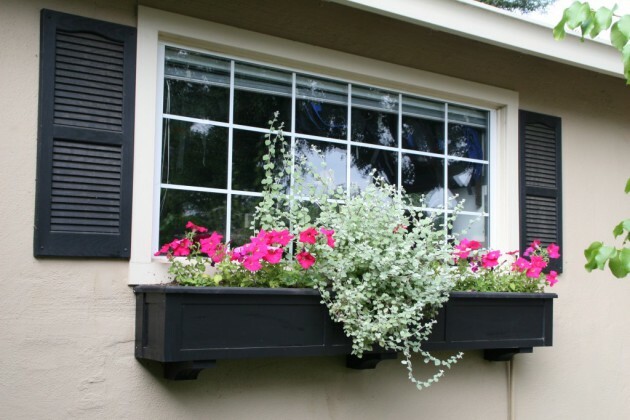 Your exterior is the very first thing that your visitors and guests will see, so that’s why you should take care about all the details. 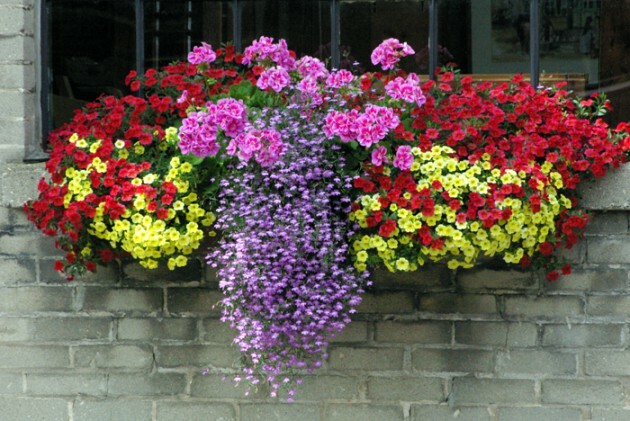 It speaks a lot for you and it express your personality. 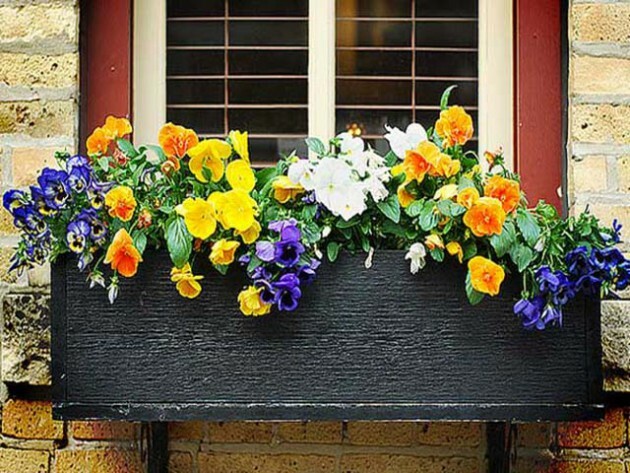 You must make effort and decorate your exterior to look inviting and elegant. 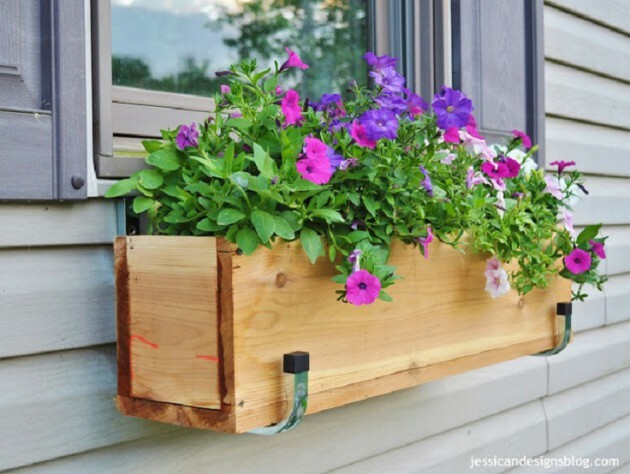 But you don’t need to spend a lot money to do that, enough is your imagination and a couple of creative ideas. 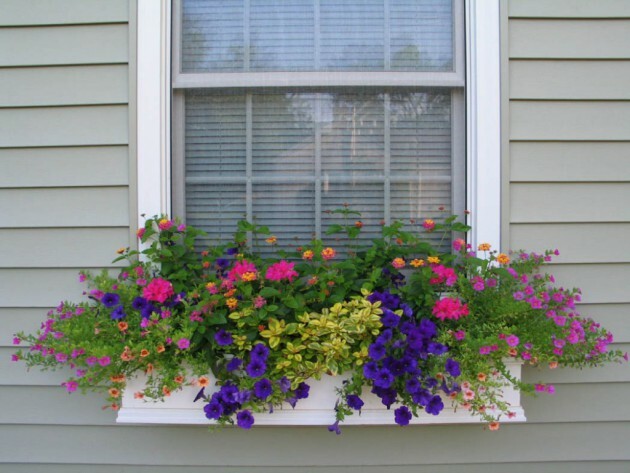 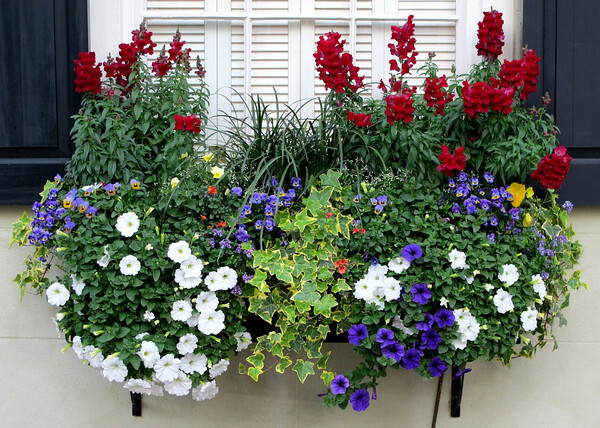 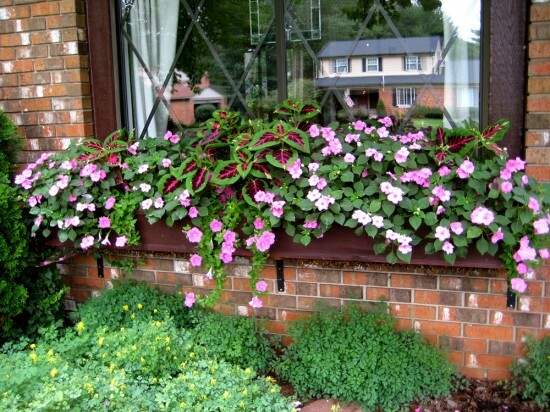 Here we present you 19 Irresistible Flower Box Ideas For Your Windows. 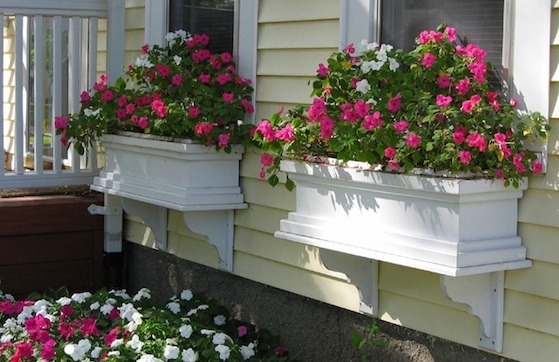 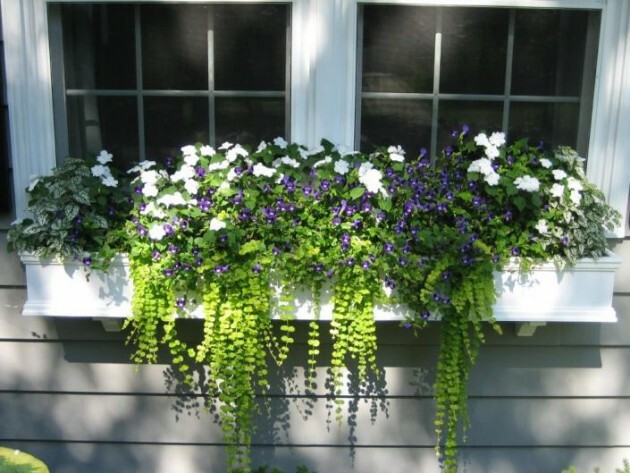 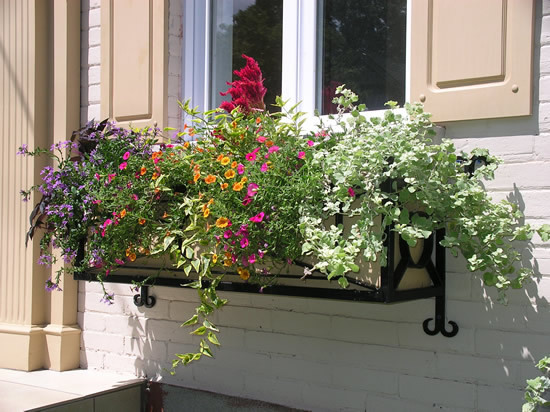 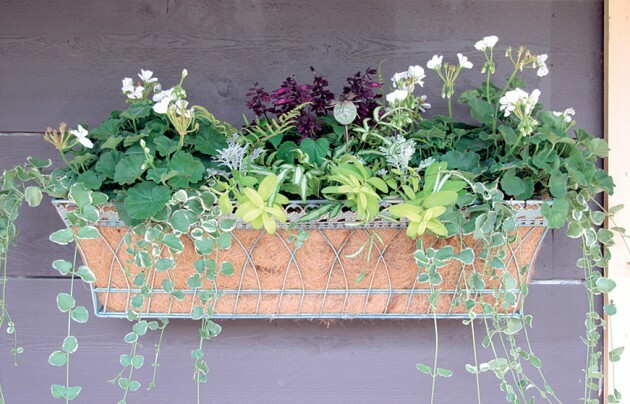 This is a perfect way to add a freshness in your exterior, without spending a lot money. 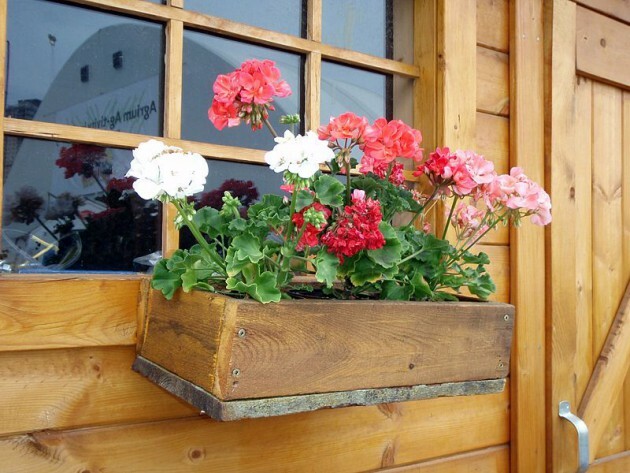 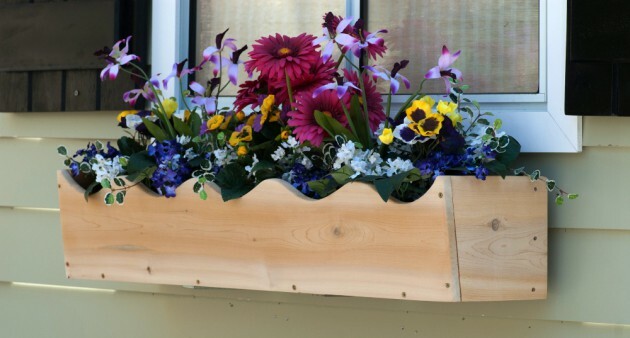 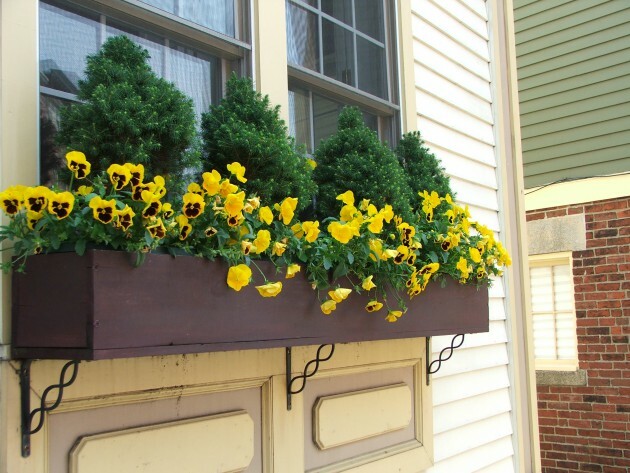 All you need to do is to find or make some wooden box and plant some colorful flowers. 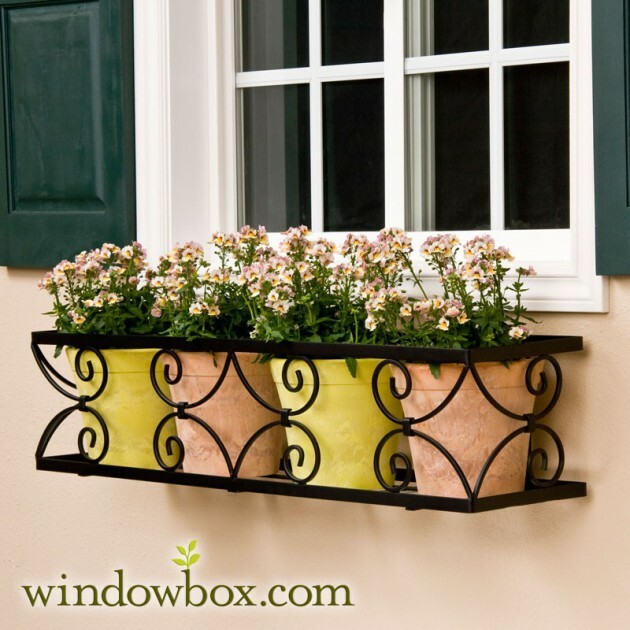 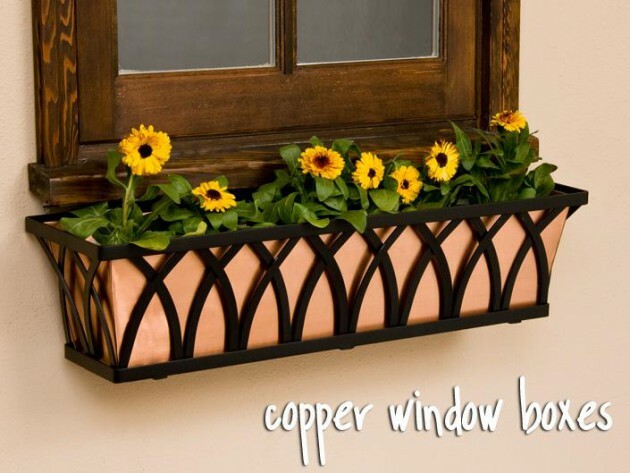 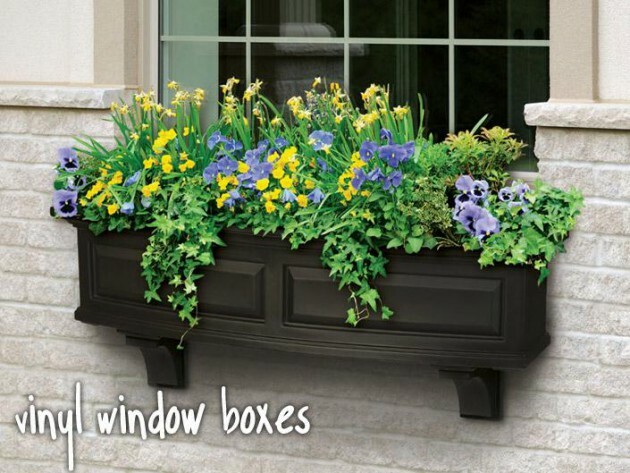 After that you need to set the box on the window frame, and your window flower box is ready. 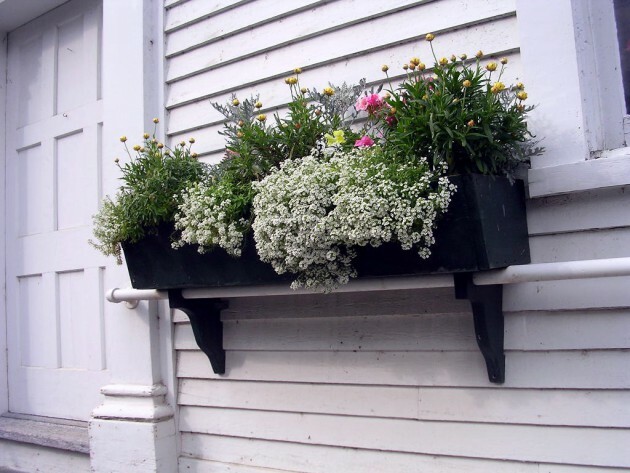 See our examples and maybe you will find some idea how to do that!